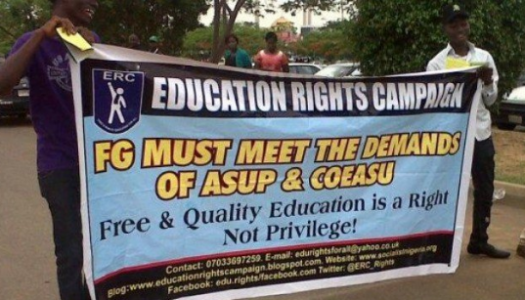 The National Universiies Commission (NUC) has said that online degrees remain unacceptable in Nigeria. 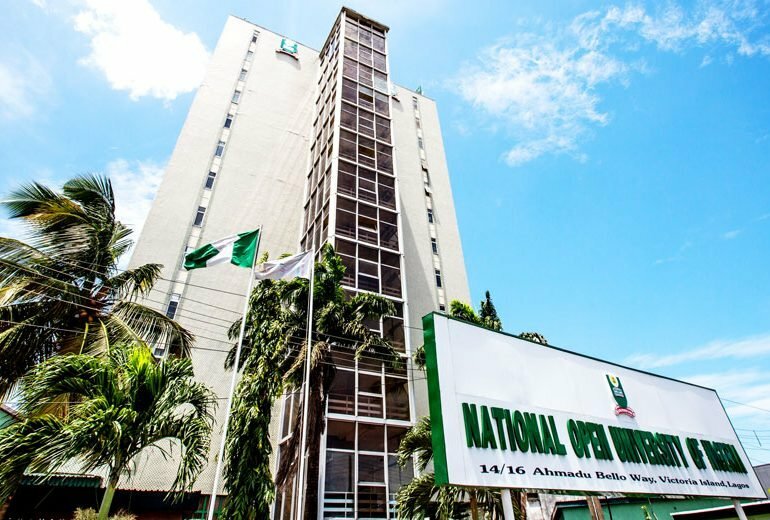 This was made known on Wednesday as the federal government approved the e-Learning programme of the National Open University of Nigeria (NOUN). Besides NOUN, other institutions endorsed for e-Learning are University of Uyo, Usmanu Danfodiyo University, Sokoto, and University of Maiduguri. 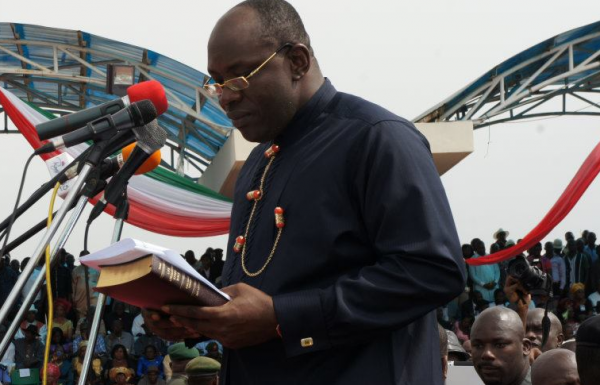 The federal government’s endorsement was communicated to NOUN in a statement issued by Ibrahim Usman Yakasai, NUC director of information and public relations. 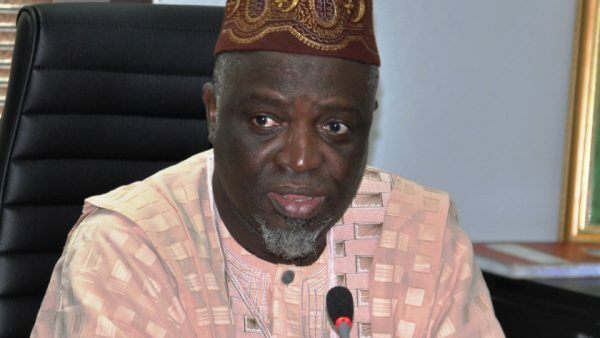 The commission reaffirmed that “online degrees are not accepted at the moment in Nigeria”, however, “this does not include the approved Nigerian universities’ e-Learning programme run within the shores of Nigeria”.